This is one of those masterful releases that you know is the album of the year from the first time you hear it. I know that's what everyone says, it's Yob, there's been a lot of drama around this record. It's an album that was always destined to set the world on fire after Clearing The Path To Ascend found its way into being Rolling Stone's #1 Metal album of the year in 2014. But to call it highly anticipated would be facile. That doesn't really pay tribute to what Yob has done here. this is so much more than anything we have heard from the band before and it is glorious. There is a colossal sense of forward motion to Our Raw Heart that makes this Yob's most potent release to date. 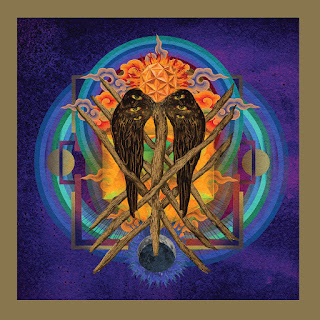 That being said there's also an incredible variety of sounds on this album that serve to make it not just special but also Yob's most diverse record to date. Mike Scheidt's maniacal practice regimen has been much discussed in recent years especially given the relative paucity of Yob due to illness. Now these years of hard work are all paying off. It's clear just how goddamn talented the band has become and the sheer beauty of this band, the transcendent chorus and overwhelming heaviness shines ever brighter. It's rare to find a record that is this straight up masterful. It's rare to find a record that has this much passion behind it. It's rare to find a record that takes a band who were already near goddamn perfect and moves them so far ahead of the curve that you wonder if anyone will ever catch up to them. That's how goddamn good Yob sound on Our Raw Heart. 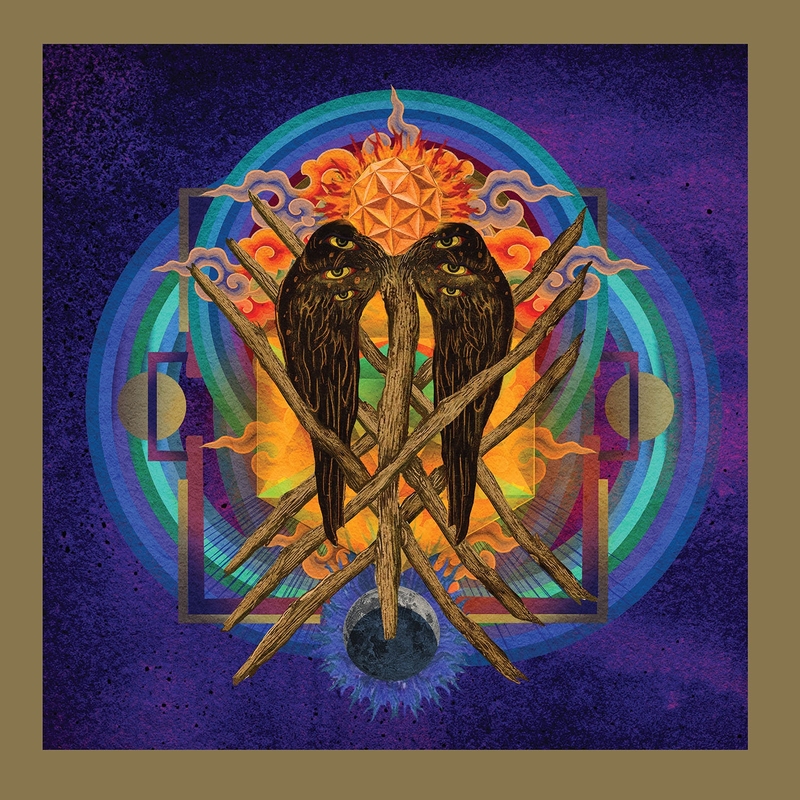 This is the album with which Yob become not just a great doom band, but icons. If ever there was a band who could become the next Neurosis it would be Yob.